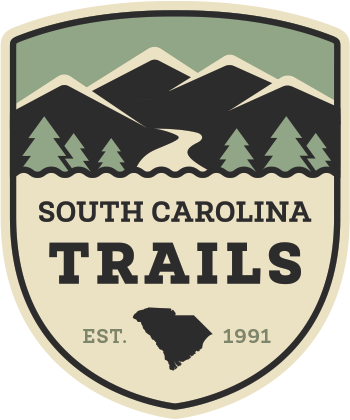 The Palmetto Trail is 500 miles of cross-state hiking and bicycling paths beside lakes, across mountain ridges, through forests, into towns big and small, and across swamps. The Palmetto Trail showcases conservation and preservation from mountains to sea, all while providing free public access to active, healthy outdoor recreation. The East Coast Greenway is the nation’s longest connected biking and walking route, linking communities from Maine to Florida. In South Carolina, the East Coast Greenway stays near the coast through the state’s low country, bringing travelers through Myrtle Beach, Georgetown, Charleston, and Beaufort to the Georgia border. Highlights include the many paved trails of Myrtle Beach — the first East Coast Greenway city to complete all of its off-road trail segments! — as well as the Waccamaw Neck Bikeway through Georgetown County, the Ravenel Bridge biking and walking path over the Cooper River, Charleston’s West Ashley Greenway, and the beautiful Spanish Moss Trail in Beaufort. Explore the route at https://www.greenway.org/. 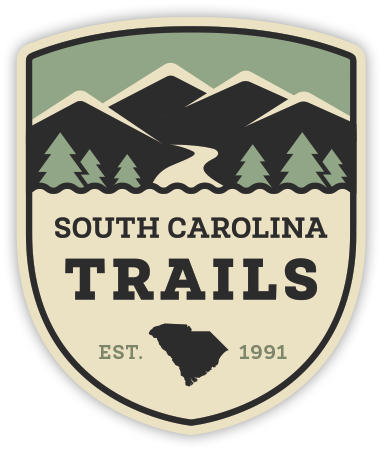 An interactive map of South Carolina’s Parks, Recreation, and Tourism (SCPRT) Touring Bike Routes, as well as information on “local bike routes” which have been designated as bike routes by local planning organizations and travel along SCDOT maintained roadways.